Everybody’s looking for a “magic bullet” to fight cancer, but progress remains frustratingly slow. 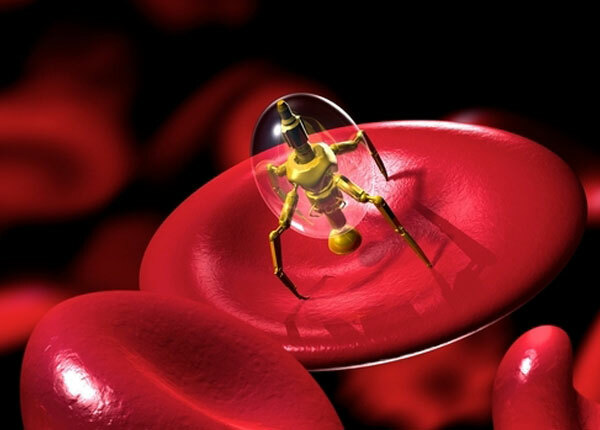 But that could change soon — because nanomedicine is finally coming of age. The first treatment using nanomedicine to target a specific area has reached human trials, and is proving to be remarkably effective in attacking tumors. To be fair, the drug was designed precisely for that, painstakingly crafted to specifically target solid tumors, and the earliest clinical trials seem to show that it’s potentially an incredible treatment. BIND-014, as the nanoparticle is known, has programmable pharmacological properties, including particle circulation time, pharmacokinetic profile, biodistribution and release profile. In other words, it can be tailored down to a remarkable degree. In this case, the nanodrug is based off the chemotherapeutic drug docetaxel, but appears to be far more efficient thanks to its prolonged circulation and controlled drug release. Compared to docetaxel, BIND-014 had up to 100x higher plasma concentrations for over 24 hours, as well as up to a 10-fold increase in intratumoral drug concentrations with boosted tumor growth suppression — without the usual side effects of boosted doses. The early results indicate the nanomedicine is effective in doses 20% the size of its predecessor. This could mean that future cancer treatments are tailored to the location and type of the tumor, and tweaked to provide better penetration than the cancer drugs currently on the market.